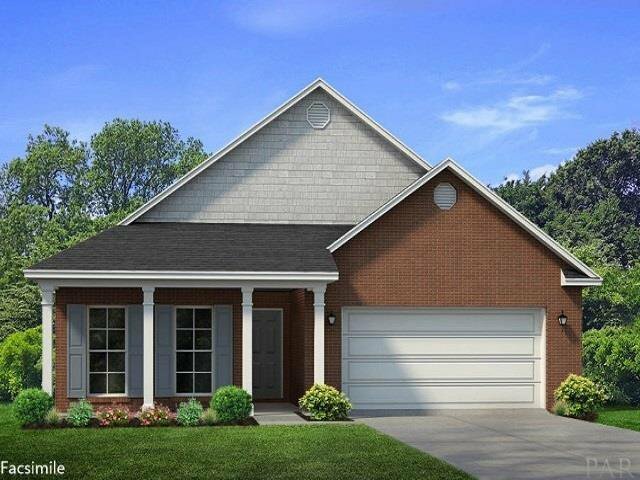 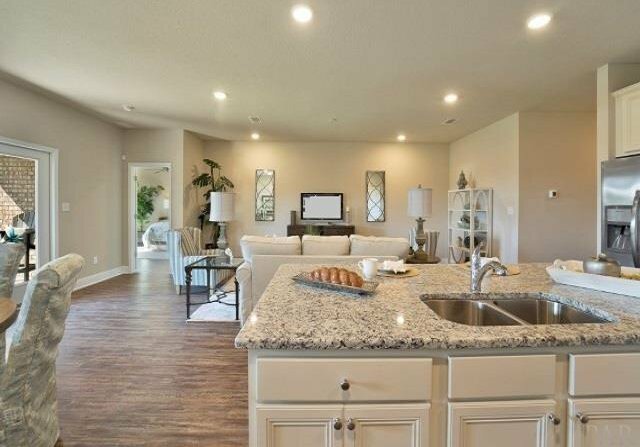 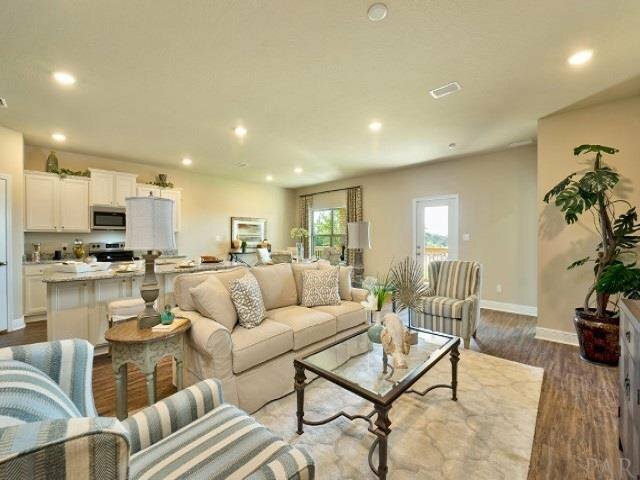 The Delray is a low maintenance home, perfect for those looking to settle down. 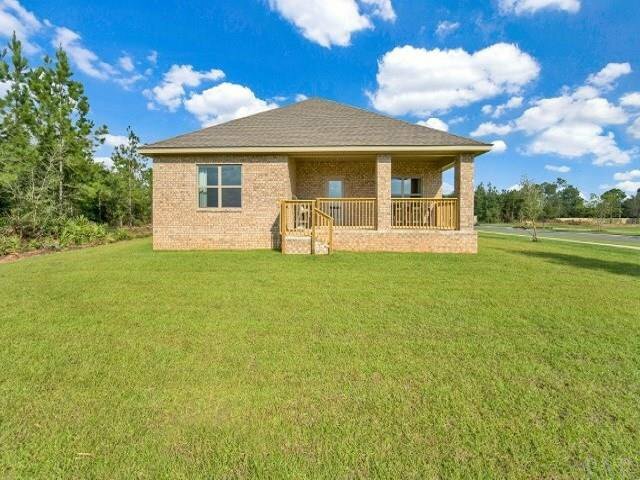 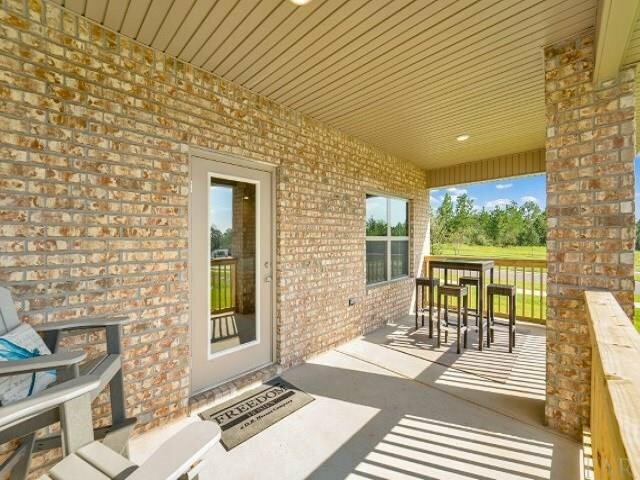 Four sided brick home with lawn maintenance including mowing, edging, and weed removal as needed are some of the advantages of our new gated community Antietam. 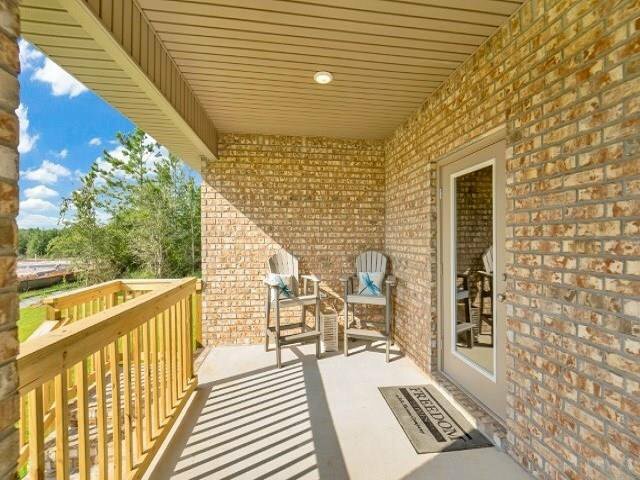 This community offers a community pool and clubhouse that has a great view! 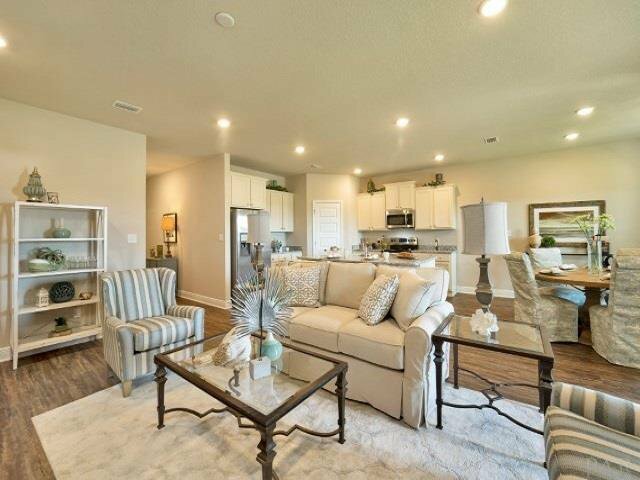 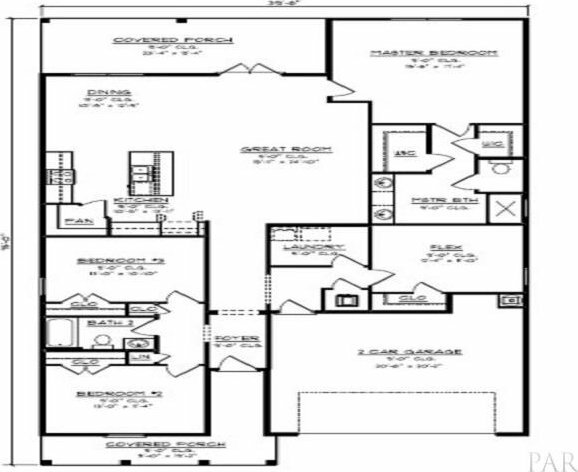 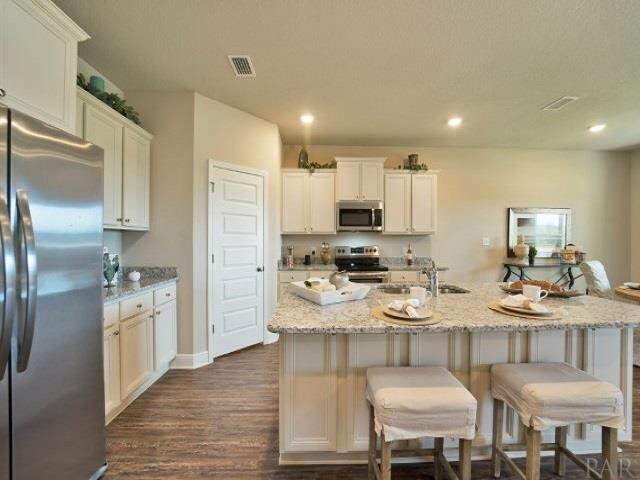 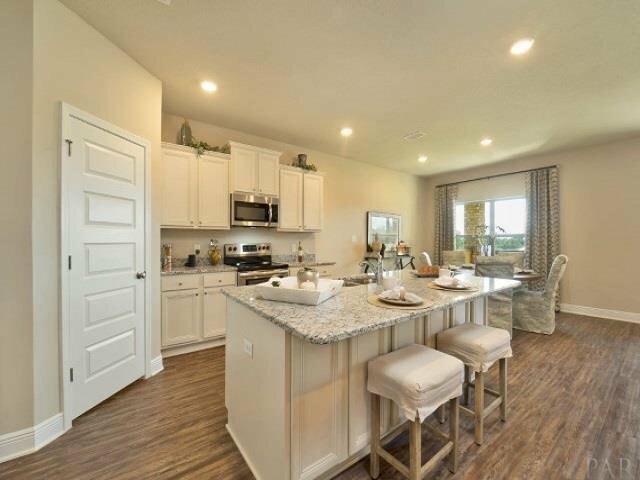 Open floor plan, great for entertaining Walking into the home you are welcomed with luxury vinyl plank flooring all throughout entire home and master bedroom. 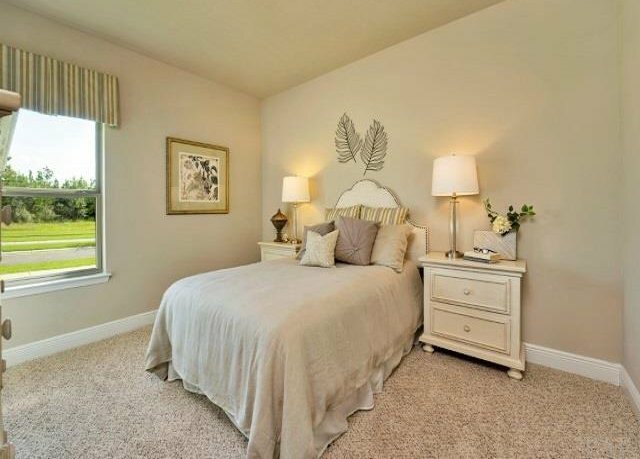 In the additional bedrooms there will be a soft Frise carpet with rebond pad. 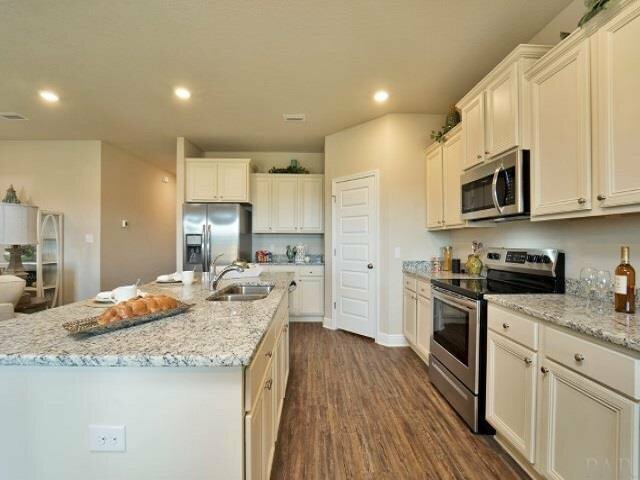 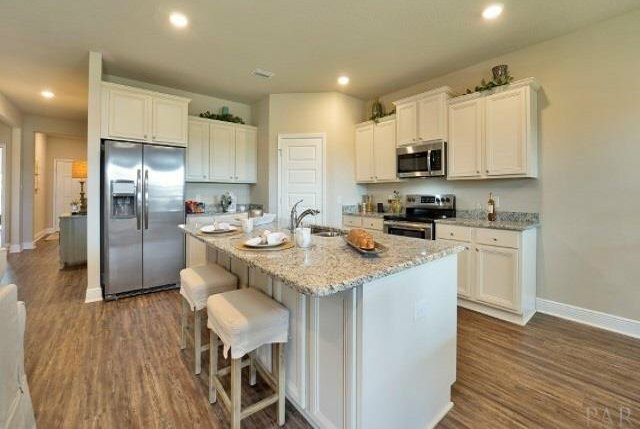 The open kitchen features granite countertops, free standing smooth top range, microwave/hood, upgraded top control quiet dishwasher and garbage disposal. 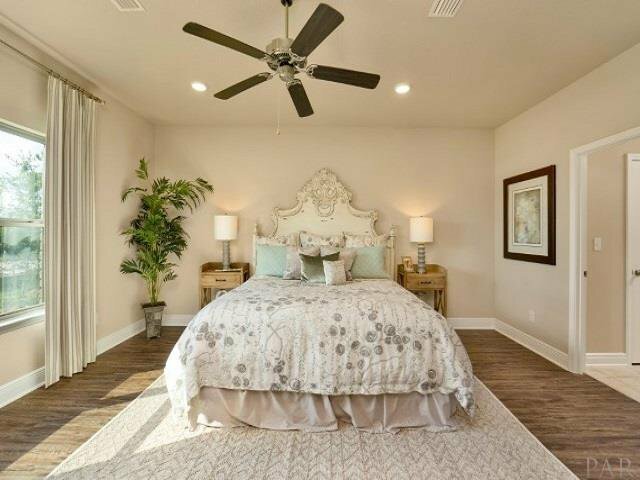 These are only some of the features this home has to offer! 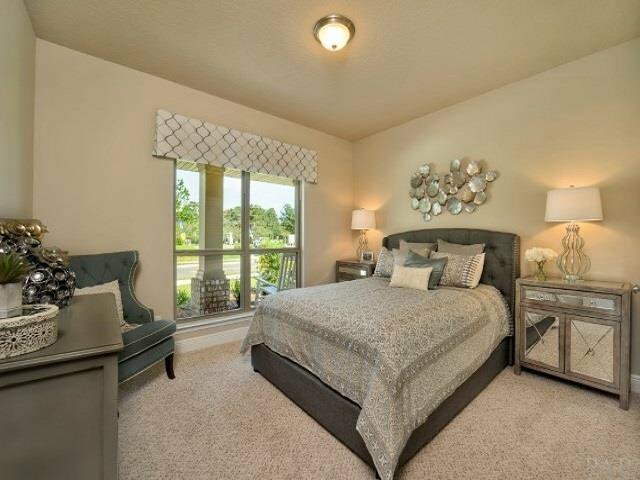 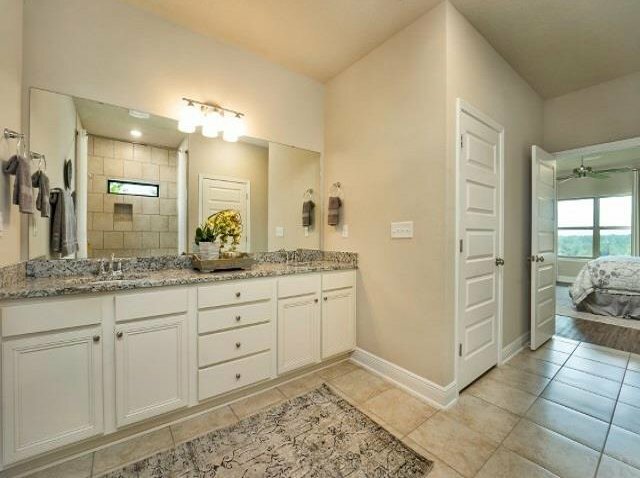 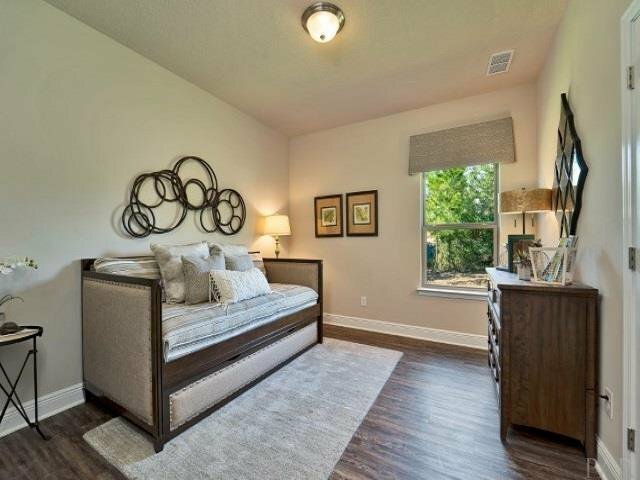 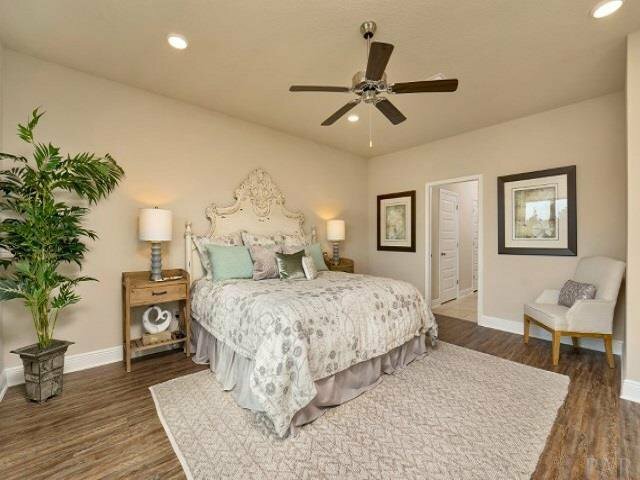 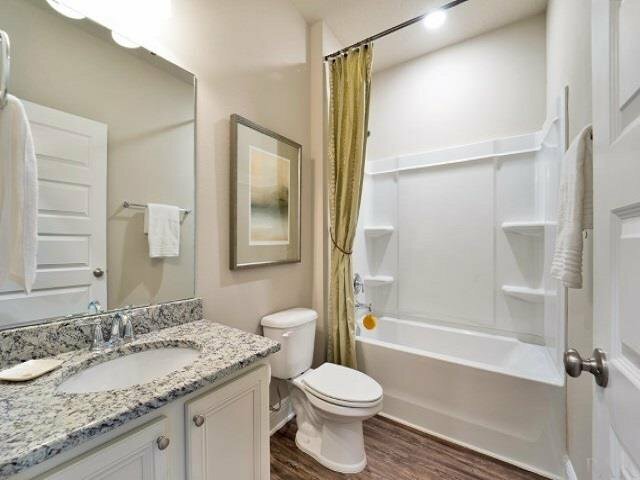 The large Master Bedroom has the private master bathroom with tile flooring and granite countertops. 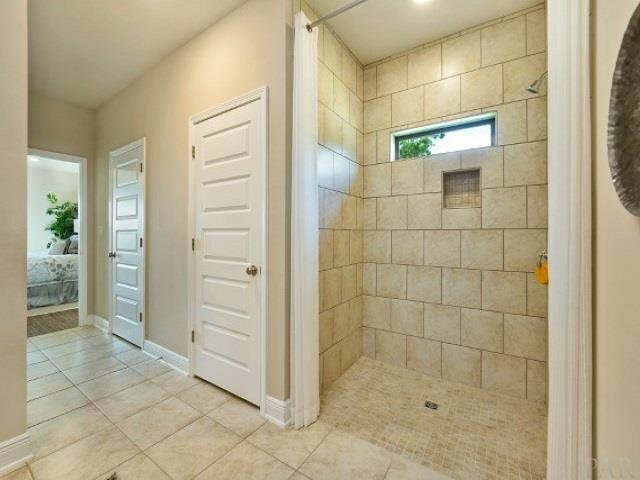 The shower is an easy access roll 5 ft tile shower! 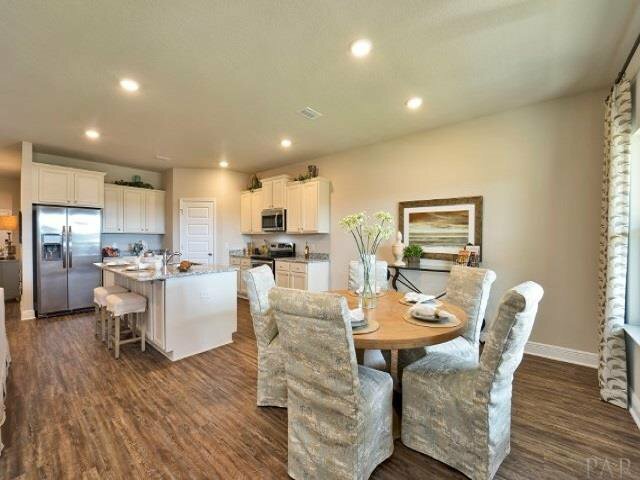 You are sure to love this home! 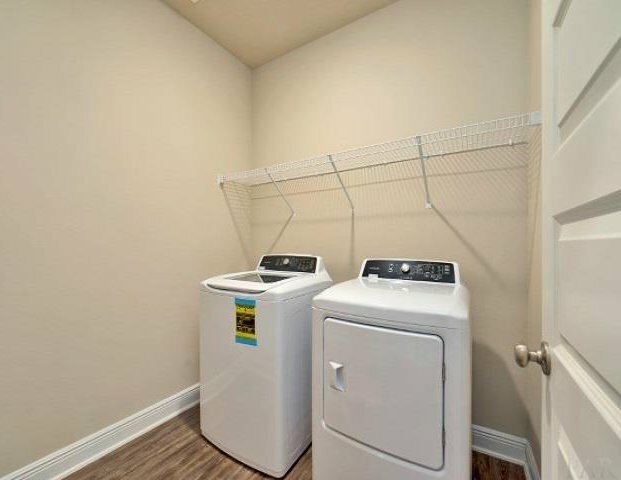 DO NOT WAIT!